There really isn’t anything more British than a tag question, ↘is there? In fact, English has an unusually wide range of tag questions, and they can be used with different intonation to generate various subtle meanings, which is what we’re going to study today. So let’s start then, ↗shall we? David can’t speak French, ↘can he? Sarah came by car, ↘didn’t she? We’re going to Anne’s party, ↘aren’t we? You won’t forget to do your homework, ↘will you? You’ve brought the money, ↘haven’t you? David can’t speak French, ↗can he? Sarah came by car, ↗didn’t she? You’ve done your homework, ↗have you? You’re 18 years old, ↗are you? He knows Donald Trump, ↗does he? You’ve met someone new, ↗have you? So this sword is from 900AD, ↗is it? The film will be shown this evening, ↗will it? Pass me the butter, ↗will you? Pick me up in half an hour, ↗would you? Open the window, ↗could you? Go for a walk, ↗shall we? I’ll make some biscuits, ↗shall I? Let’s visit Italy this year, ↗shall we? Sarah came by car, ↘innit? Not long to go now, ↘innit? This kind of general tag is common in other languages, where one phrase or word will work in all instances, like in French “n’est pas?” and Spanish “verdad?”. It’s relatively new in widespread British English though, where traditionally question tags agreed grammatically with the main clause. Sarah came by car, ↗right? Not long to go now, ↗right? i) Grammatical Construction: the choice of auxiliary verb (do, be, would etc.). ii) Polarity: whether the tag is positive or negative. iii) Intonation Pattern: the use of a falling or rising tone. Native speakers use tags to convey some subtle meanings, particularly with ‘Positive Positive’ tags, making them also an important area of listening comprehension.  Tag Questions are covered on the level 2 intonation course and in individual training at Pronunciation Studio. Don’t think this is right: Open the window, ↗could you? I believe you could say “can you”, “could you” or “will you”. These are usually the possible tag questions for the imperative form. 1. Do we use ‘innit’ only in falling tags, regardless of the auxiliary contained in the statement, as shown in your examples? Or also in raising tags (real questions used to ask for confirmation)? 2. Do Americans use ‘right’ only when it replaces a raising tag in British English (real question)? Or also in falling tags (the speaker is inviting the listener to agree with their statement – which sounds correct)? 1. INNIT might appear in a rising tag but only to replace ‘isn’t it?’, so “It’s good, ↗innit?” is possible but even then I think a lot of speakers who use INNIT might use a different pronunciation of ‘isn’t it?’ there. 2. It’s hard to say for definite what different speakers would do in the same scenario. “↗right?” seems to be used in places where both a falling and rising tag could work in British English, but this substitution certainly doesn’t work in every case, particularly for falling tags. This could tie into upspeak and a more general tendency for rising tones in American English.